Traces of blue ink drifting through water. Makes for an interesting conceptual background. 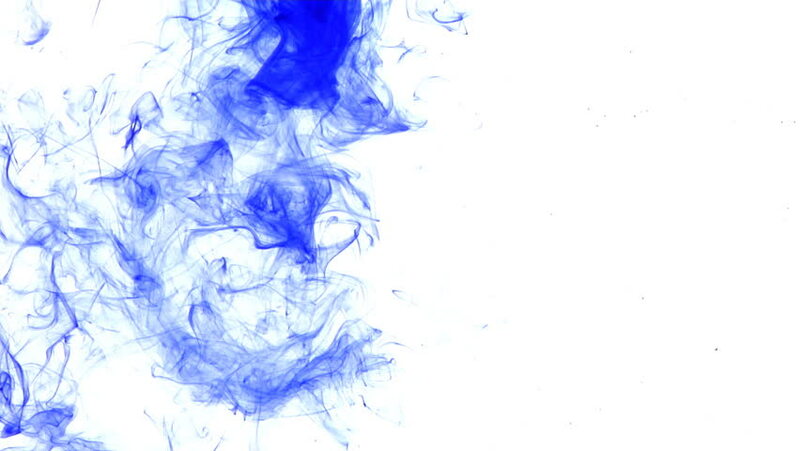 hd00:14Blue ink in water.Creative slow motion. On a white background. hd01:02Blue ink in water.Creative slow motion. On a white background. hd00:34Blue ink reacting in water.Creative slow motion. On a white background.